If you’ve followed along for the last little bit, I’ve shared lots of guidelines on 30days. 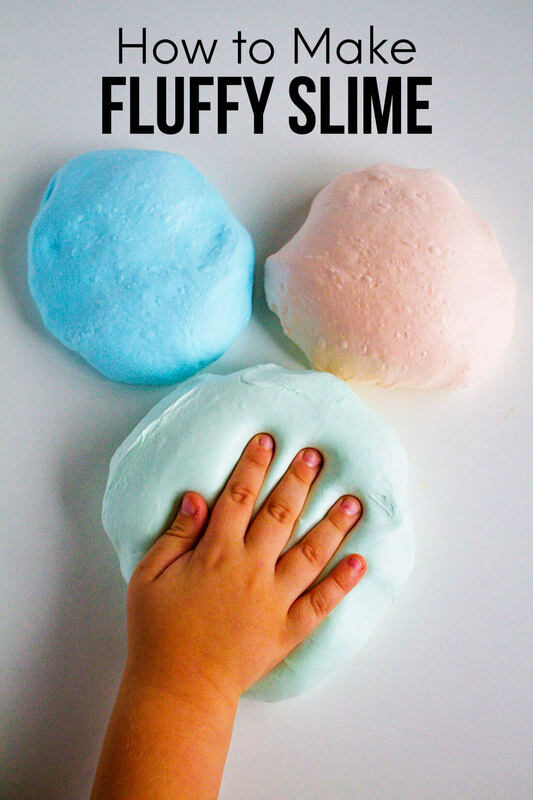 Like I’ve mentioned in each post, these ideas come from research and curiosity as my kids grow older. I want them to be self sufficient, successful adults and hope to teach them the important stuff before they leave my home. Today’s edition is about money. It’s not the first time I’ve talked about money. 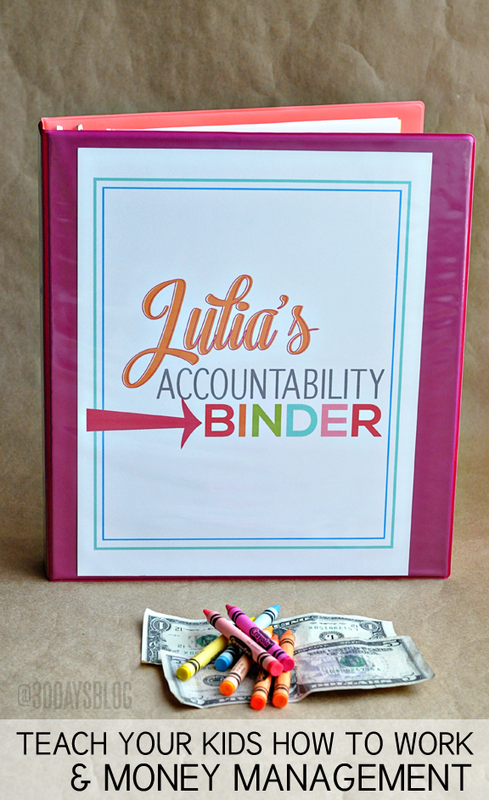 I’ve shared the accountability binder for kids and teens. And I’ve also talked about having them take part in savings. I want to get a little more into the knitty gritty of what is appropriate for kids to know and at what age. As always, these are guidelines. There are some kids that are extremely responsible and there are some that need more guidance. Take what works for you and apply it to your circumstances. 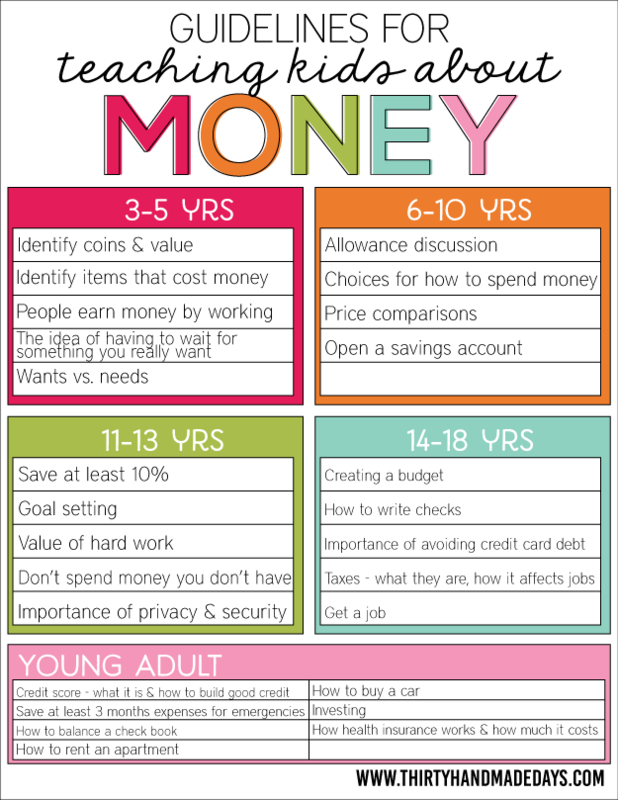 I read that basic money habits are set by 7 years old and even as small as 3 year olds can grasp financial concepts. So it’s never too early to start. And if your kids are older, it’s never too late to learn. As an adult I still struggle with some of these concepts. That’s why my goal is to help my kids understand the importance of being financially savvy. In future posts I’ll tackle each of these and how I intend on making sure my kids know about them. For now I want to put it out there as my plan so that I have some accountability in the parenting department. 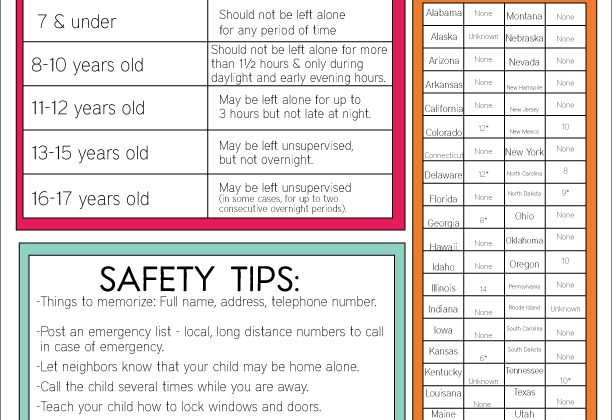 Download this printable money chart. For personal use only. Thank you. 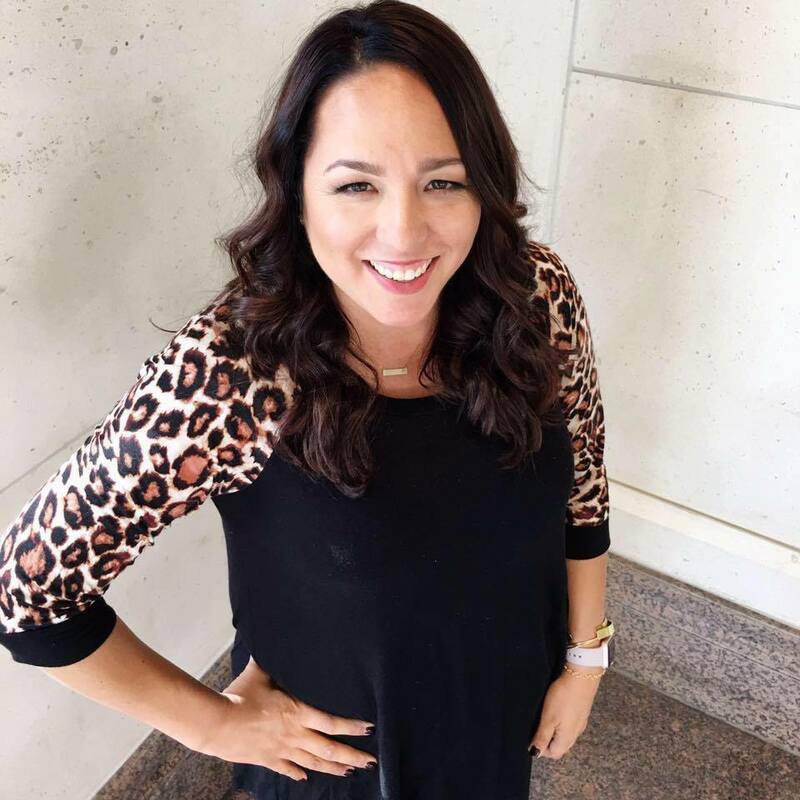 I’d love to know what you do to help your kids/grandkids/students to be successful with money! This was a great post. I can’t wait to read more about your guidelines. I have 8 and 13 yr old daughters and we’re trying to teach them to budget their allowance. Love these simple guidelines. 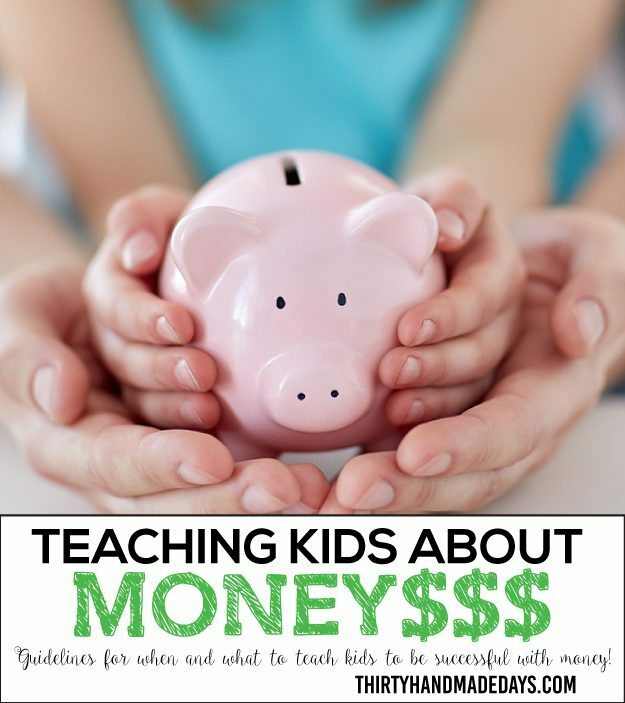 Will have to pin them for later – my parents pretty much gave me almost everything growing up – so being spoiled it was hard to grasp the concept of money when I started on my own and I want my kids to be more financially responsible so thanks for this printable. Brilliant! 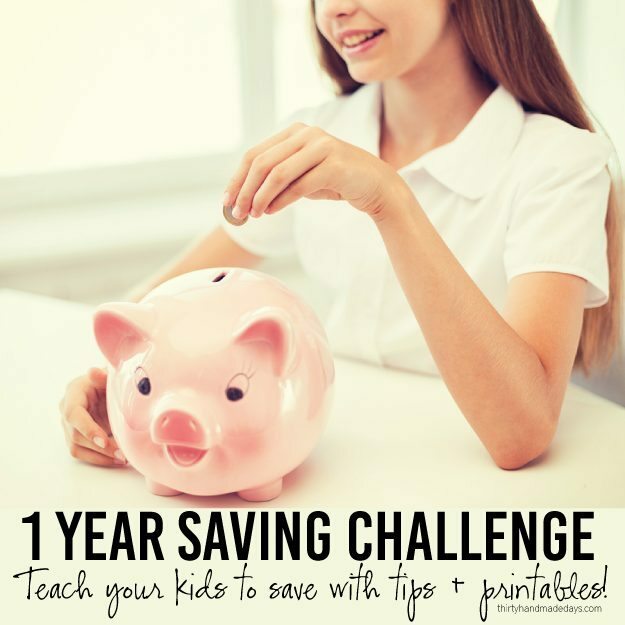 I’ve read the book “Money Savvy Kids” and totally believe that we need to teach our kids how to stay out of debt. Thank you for this! Found you through Skip to My Lou.